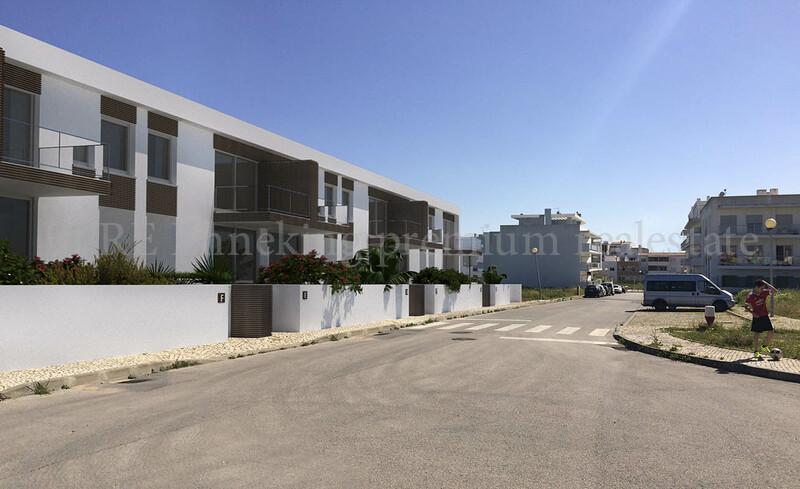 Approved project for construction of 7 Houses in a closed condominium with private pool and close to the beach. 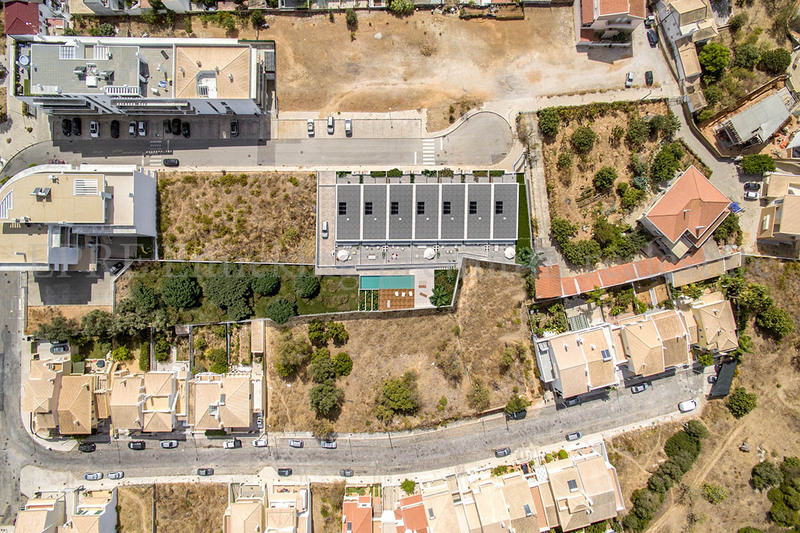 Plot of land with 2.650 m2. 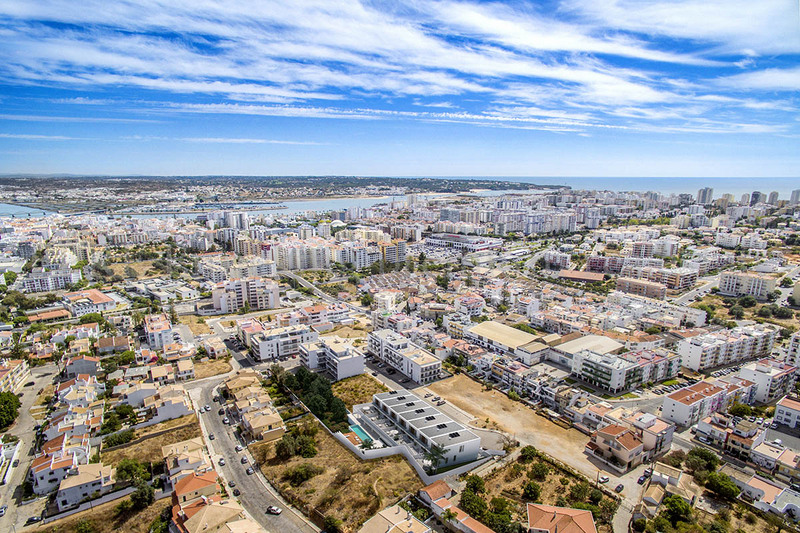 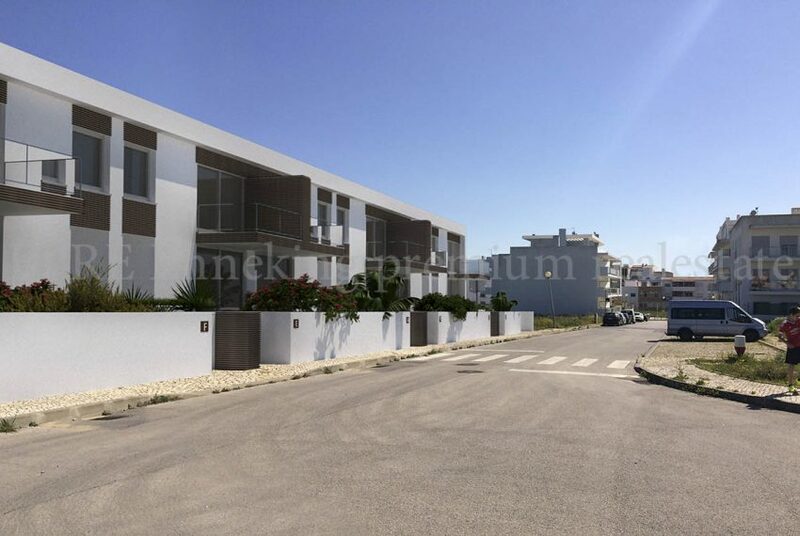 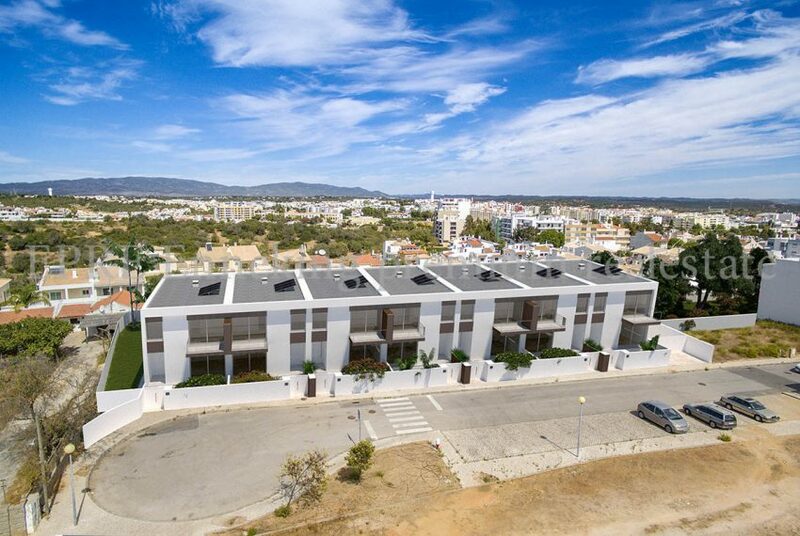 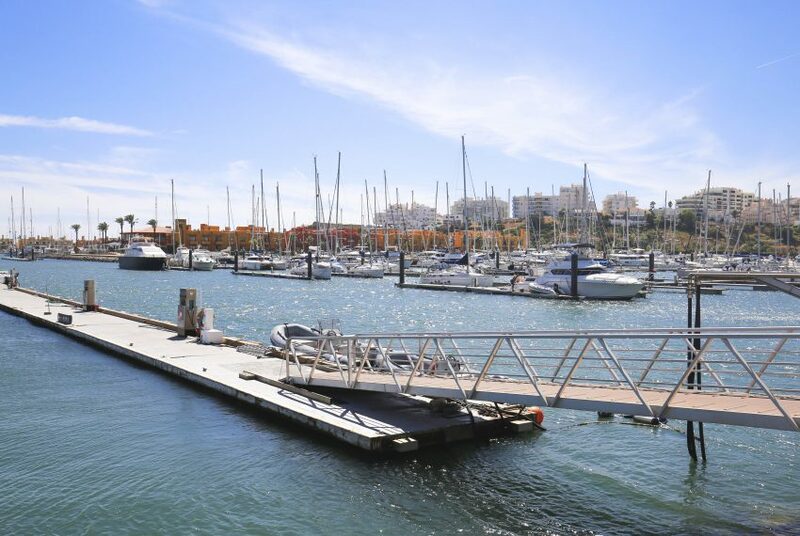 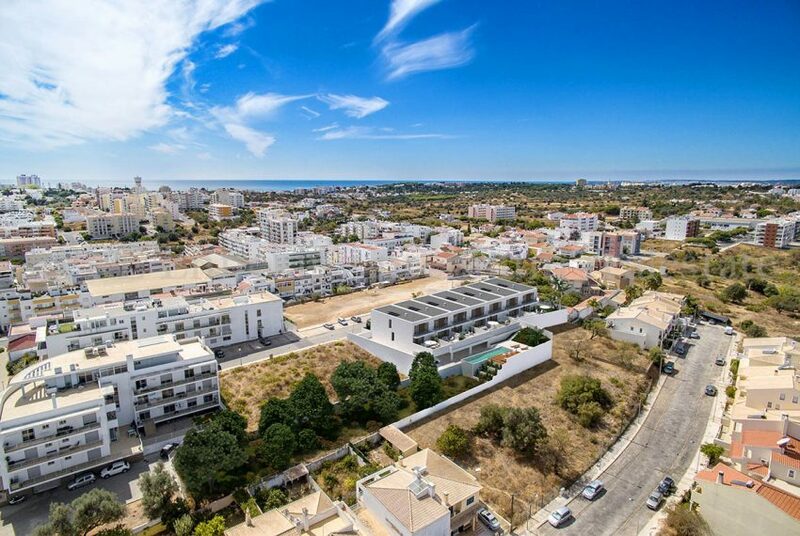 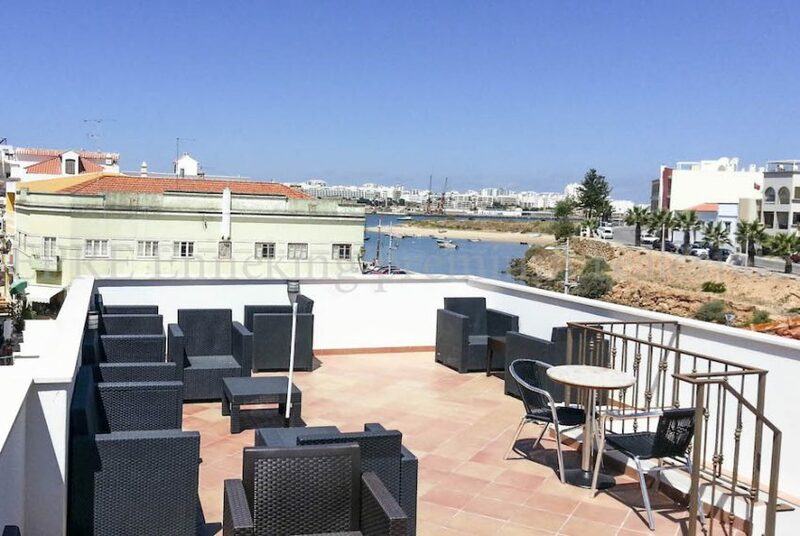 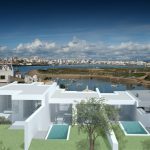 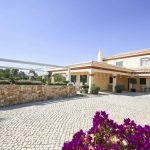 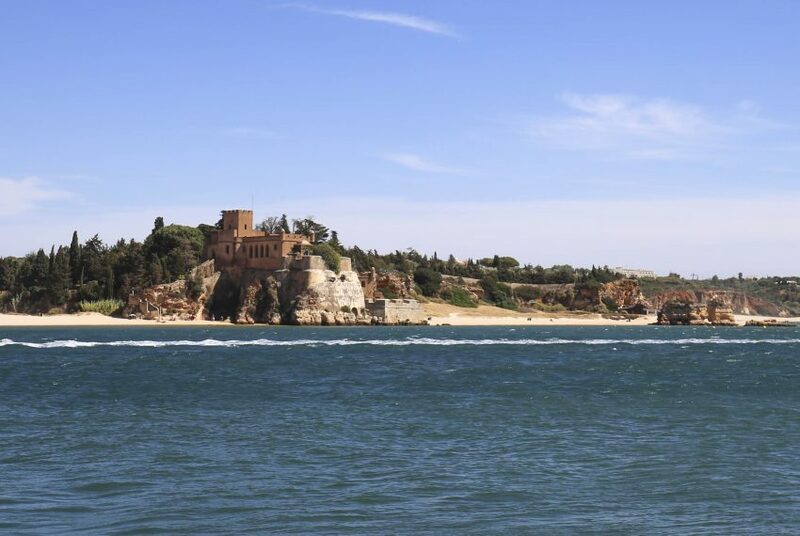 Residential area, just a 10 min drive from Ferragudo, in a very good location in Portimão close to the shops and all amenities.